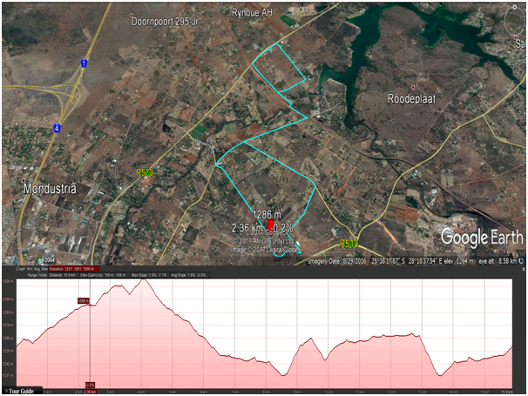 This route is unique in its kind in Pretoria. It traverses many different sightings and terrains while the kilometres are clicking by. 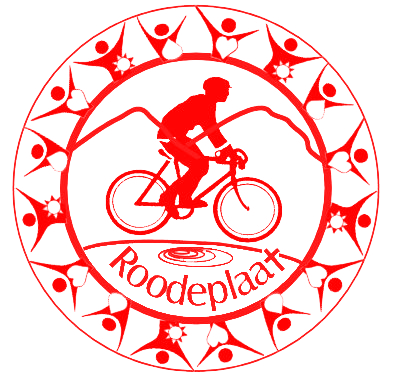 The riders will enjoy the unique tranquil experience of both the northern and southern parts of the Roodeplaat Reserve as well as several single tracks. Your value for money continues as the going gets tough through the SAP Dog school area before a final sting just as you thought the race was over!. The last stretch provides for a bit of breathing after a breath taking race. 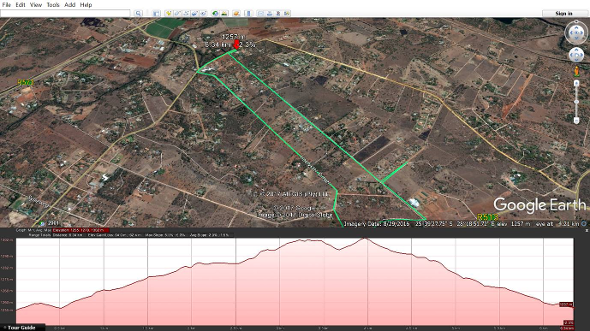 This route is for those who wish to test their endurance a little. It is a fairly easy route and typically follows local very low traffic residential gravel roads. It however provides some challenges with fairly steep climbs over certain sections. This route is for everyone that just loves cycling without having to go to great lengths. After the ride there is enough time left to join in the festivities of the bazaar. This route is specially designed to include our young ones and create a love for the outdoor and cycling. 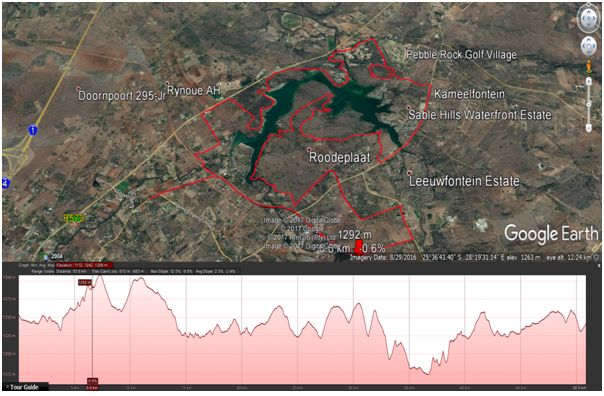 The route traverses an environment that is safe while still offering the thrill of a cycle challenge.